A new era for Sunshine Coast women and their families will be celebrated in Maroochydore next week. Featuring a showcase of pregnancy workshops, demonstrations and stalls, the official opening of Coast Life Midwifery’s new practice will be open to the community on Wednesday 19 April from 10.30am. 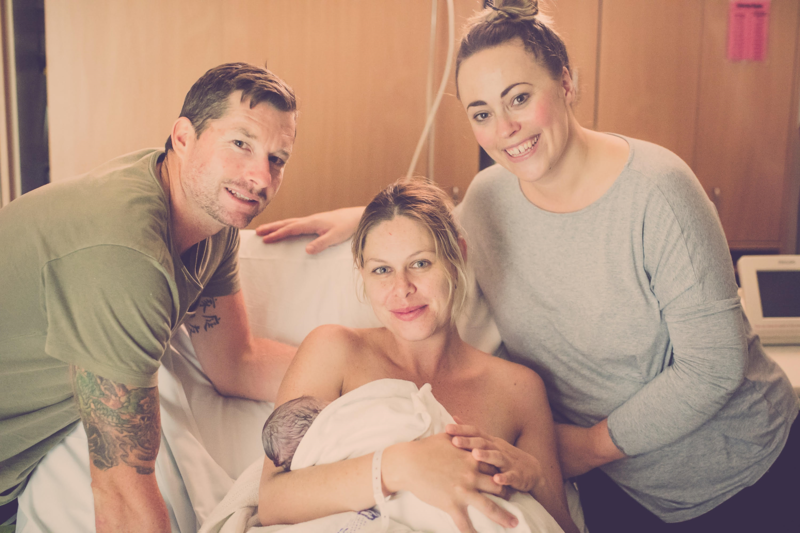 As the Sunshine Coast’s largest private midwifery practice, Coast Life Midwifery is trusted and valued by key organisations such as Queensland Health, the Sunshine Coast University Hospital and the Sunshine Coast University. Focused on promoting choices and practices delivered with expert care, Coast Life Midwifery offers 24-hour access to professional care and support. CLM founders and directors Anne Moore and Alison Broderick said the value of private midwives was increasingly recognised in the community – reflected in a greater number of women and their families approaching the service. “Recent research has revealed that if a woman receives continuity of care during pregnancy, birth and in infant support from a midwife she knows and trusts she is more likely to have a positive birth experience,” Anne said. Coast Life Midwifery was first opened to the region in 2014 at Nambour. Its relocation to 2/22 Beach Road at Maroochydore will also mark the launch of a range of new support services for women from pre-pregnancy to post-birth. “Since launching our practice on the Sunshine Coast we have supported more than 200 women to birth their babies. It has been a joy and privilege to join this journey with the women of our community and their families,” Anne said. “As a small group of midwives and women in business we will continue to build our practice to ensure women receive continuity of care. This is supported by current research which we know improves outcomes and women’s satisfaction with their birthing experience as they seek to grow their families. “Importantly, this was recently demonstrated in the study released by Queensland Health where outcomes for Sunshine Coast private practice midwives led the way,” she said.